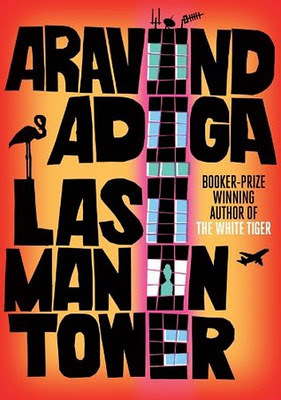 I didnt like both the previous Adiga books and havent read this one. I just thought the books were too overrated.. I had loved this book but I do agree that the book is a little too negative but trust me when I look around & with our present experience with the builder I can surely say these things do happen!